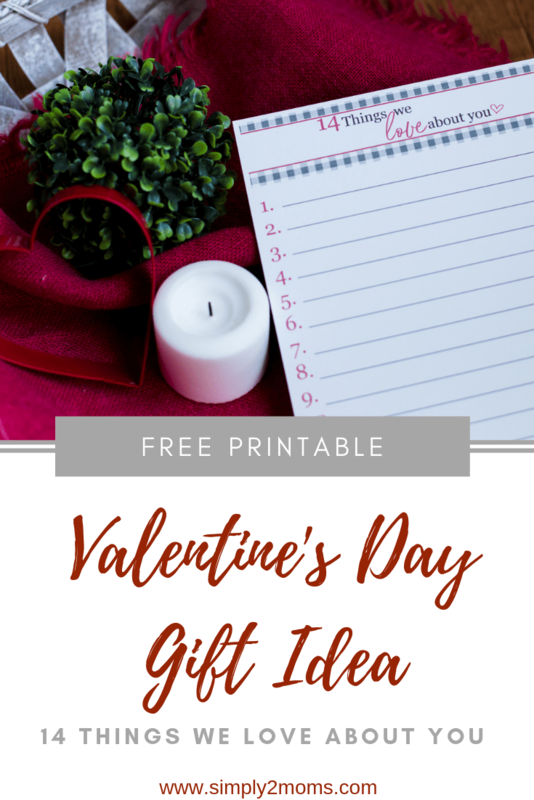 Give your loved ones a meaningful and personalized card or gift this year with our free Valentine’s Day printables. Hey everyone! Anne here, and, I’ve got a confession to make. Valentine’s Day is not really my thing. For years I was in the camp that we should love our people EVERY day. Not just on the day that Hallmark tells us we should. I still think we should find every opportunity to let our peeps know how much we love them. BUT. Why not also take the time to make them feel extra special on Valentine’s Day? 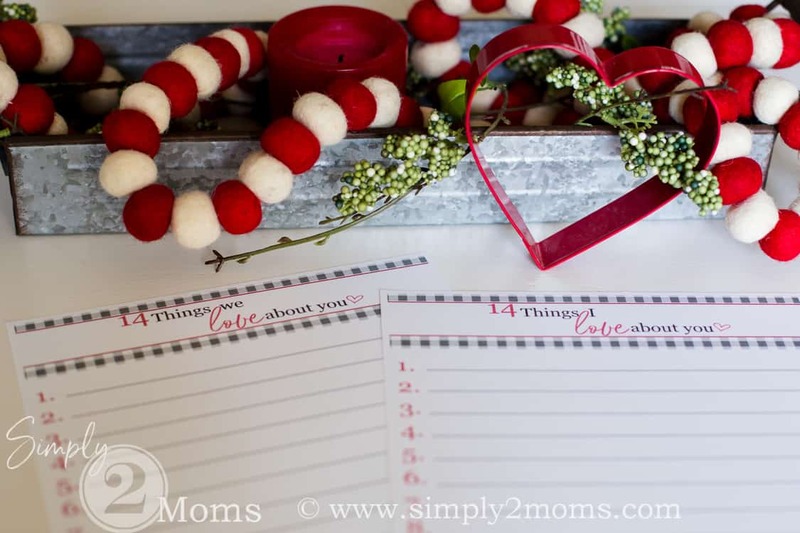 AnnMarie and I were talking last month about the different things we like to do on Valentine’s Day and discovered we both love handmade cards and gifts. We got together and created a special Valentine’s Day printable for you to simply do the same kinda thing for your favorite people. Writing a love letter is hard. Am I right? Or maybe that’s just me? But a love list? Well, that’s right up my alley! 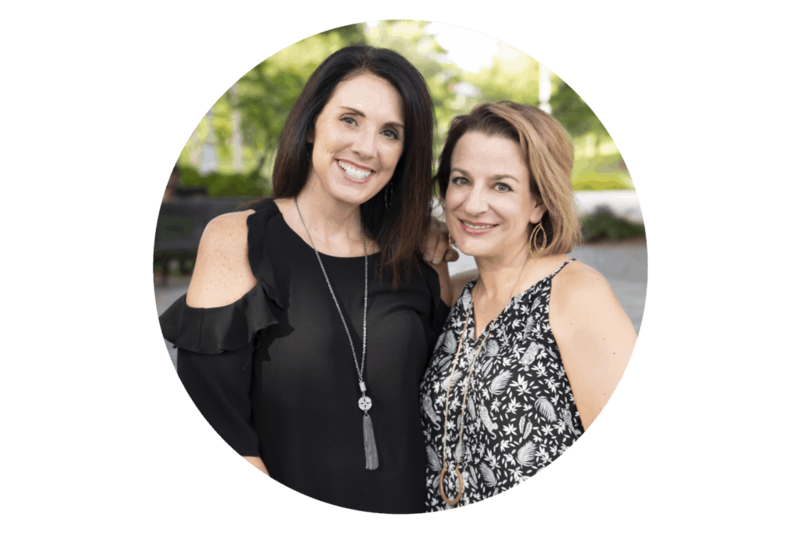 We’ve both created different versions of this idea for our own husbands and children throughout the years and wanted to share our idea with you. It’s such a simple, but meaningful way to share your heart. 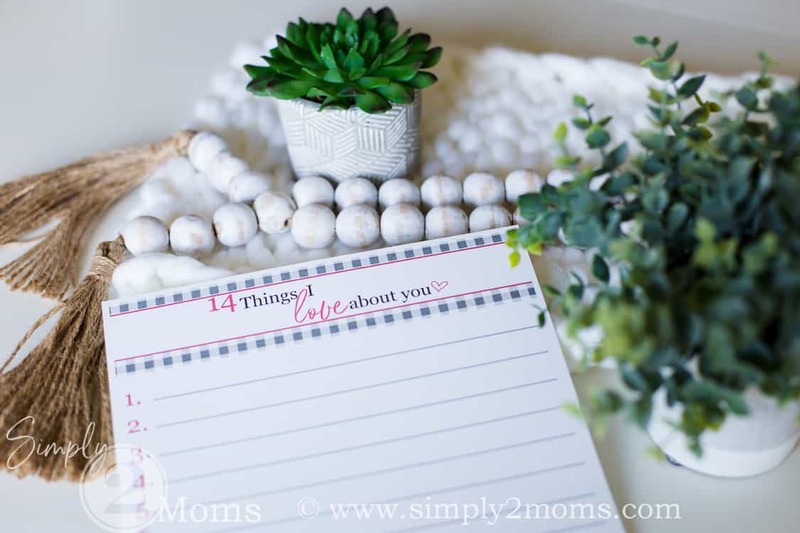 AnnMarie and I have a great time putting these types of projects together for you! Our Valentine’s Day printable features one of our favorite patterns: tiny buffalo checks. 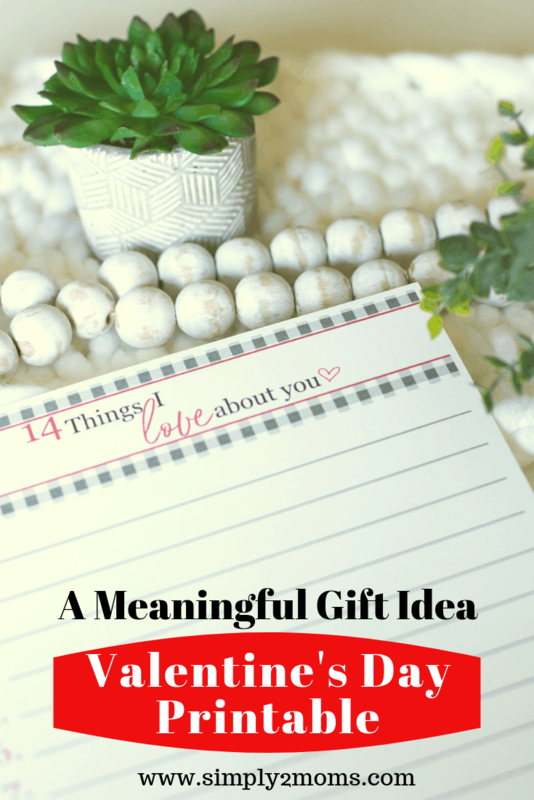 We decided to add a unique twist: instead of a top 10 list, why not a top 14 (since Valentine’s Day is on the 14th)? 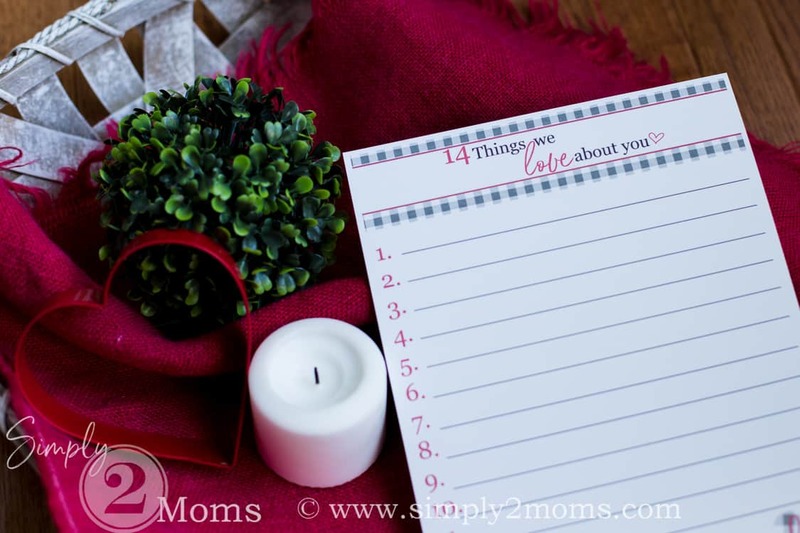 There are two versions in the bundle: one that you can use if just one person is writing the list (like from me to my husband), and one if it’s from two of you (like from parents to a child). 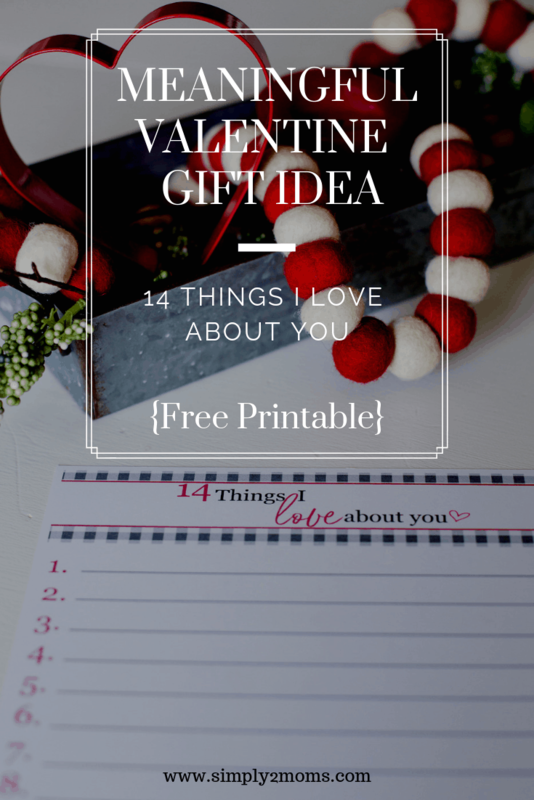 We hope you enjoy our Valentine’s Day printables and that this is a special Valentine’s for you and your people.